Nissan customers can enjoy driving their performance cars longer with the new parts replacement programme available in Japan. The parts will go on sale in Japan on December 1, 2018 as part of the new Nismo Heritage programme, a joint activity of Nissan Motor Co., Nissan Motor Sports International Co., Ltd., Autech Japan, Inc., and their suppliers. 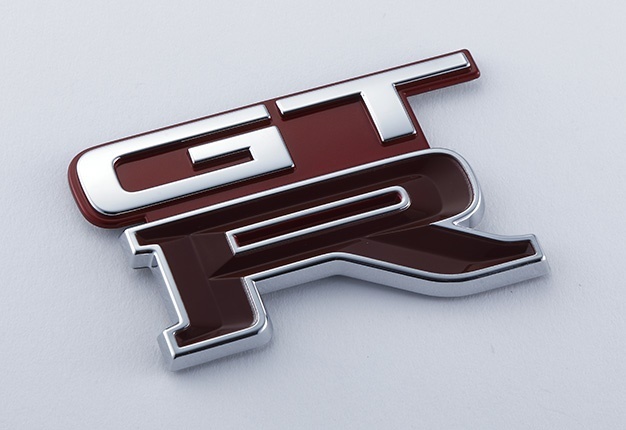 South African customers can order GT-R parts through Nissan South Africa dealerships. 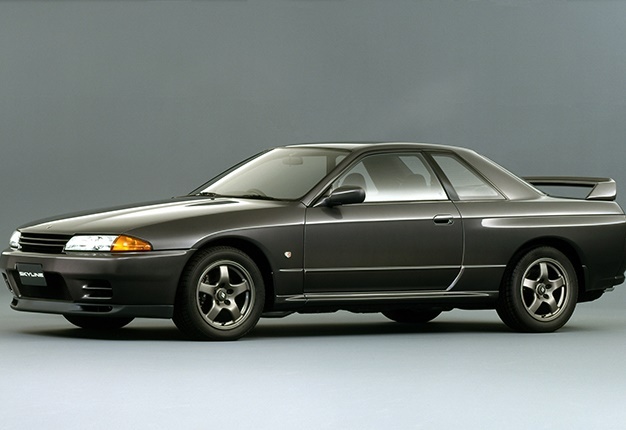 As a first step, the Heritage will offer customers parts for the R32 Skyline GT-R, which was manufactured between August 1989 and January 1995. The R32 earned top recognition in championships and prestigious races across the globe. In Europe, it took the overall victory in the Spa 24 in 1991. It won the Australian Touring Car Championship for the first time in 1991, followed by another championship in 1992, taking Bathurst 1000 victories both years. In Japan, the R32 scored wins in every Japanese Touring Car Championship race during the 1990, 1991, 1992 and 1993 seasons. The car’s inclusion in the Gran Turismo video game series cemented its status as a fan favourite. Nissan's performance tuning arm has for many years had a close relationship with Nissan Skyline GT-R owners. After studying the remanufacturing and resupplying of discontinued parts for the R32 – especially ones that are essential for the car to drive or to pass regular vehicle inspections in Japan – Nismo has decided to sell about 80 parts at the onset of the programme. These include harnesses, hoses (tubes), emblems and other exterior components. Further consideration will be given to expanding the range of R32 parts on offer, as well as broadening the programme scope to include the R33 and R34 GT-R models. When certain parts can’t be reproduced due to operational difficulties at original suppliers, Nismo will consider methods of replacing these parts using a substitute, rebuilt or overhauled products, as well as Nismo-tuned parts. The parts will be on display at the Nismo Festival on 26 November at the Fuji Speedway in Shizuoka Prefecture, Japan.